Sep 21, 2011 in "Walt Disney World Monorail System"
Here is a first look at Monorail Peach in all its painted glory as it emerges from the paint shop. 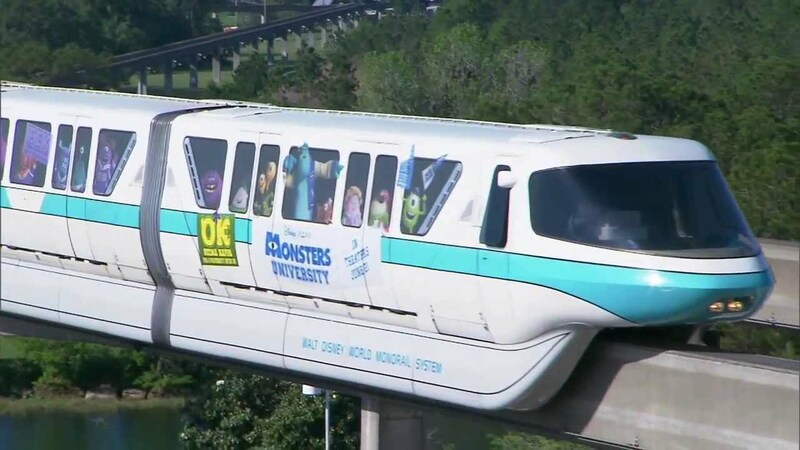 The new peach stripe is in place, and these first photos confirm the monorail does not have any deltas on the stripe, instead going with the solid color. 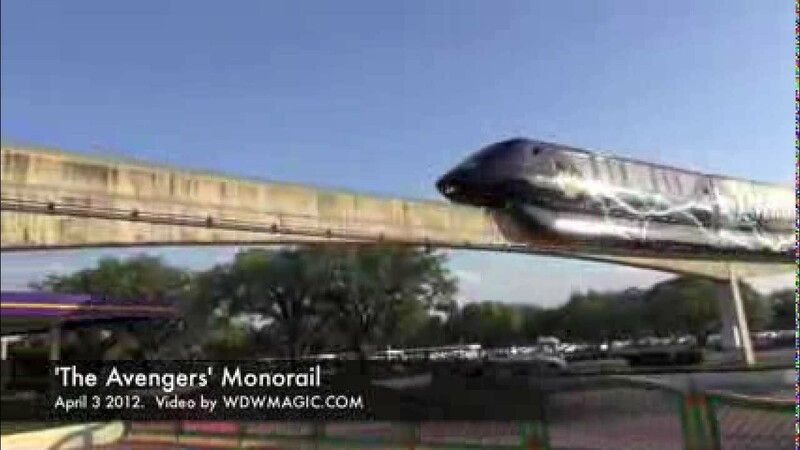 The new monorail is expected to be in operation in the coming weeks. Thanks to wdw71fan for the photos.